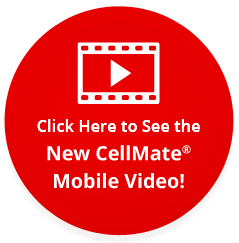 The Next Generation of Secure Inmate Communications! You See Reduced Labor Time and Costs. Inmates See Their Families and Friends. Minimizing Burden On Corrections Staff. 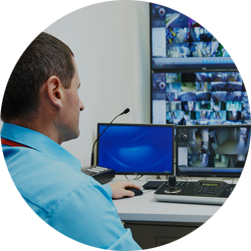 Lattice is a leading provider of inmate management and communications solutions that provide greater efficiencies to correctional facilities, reduce the administrative burden on facility staff, and generate important revenue for facilities. Our products and services enable your inmates to maintain the bond with family and friends, which can lead to improved inmate morale during incarceration, a reduction in recidivism upon release, and a safer community.